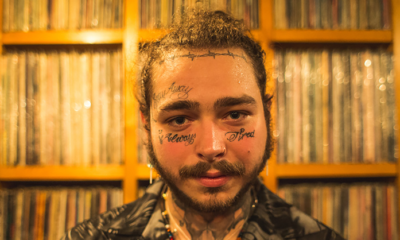 The Sprite Uncontainable Hip-Hop Talent Search is moving fast toward a dramatic conclusion. 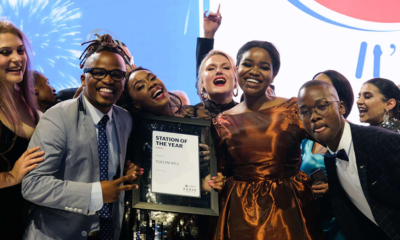 More than 75,000 South Africans have been moved by the Sprite Uncontainable beat either as contestants or visitors to the website showcasing the artists’ talent. It all comes to an end on 1 September when an esteemed panel of judges, featuring hip-hop legend Talib Kweli, chooses the nation’s most talented emcees, dancers, and graffiti artists. Two performers from each category will compete for the top prize. Talib will be judging the top six finalists as they perform on stage at OST in Johannesburg for thousands of fans. One winner from each category will be chosen to join him in New York City for an ultimate hip-hop experience, including his mentorship and a collaboration on a music video. 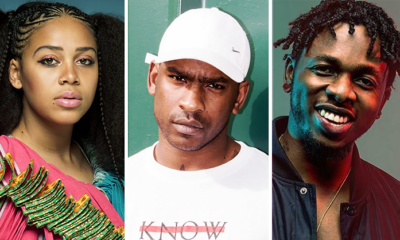 Jo’burg hip-hop fans will be in for a night of Uncontainable entertainment with local support acts such as Tumi, Ben Sharpa, Prokid, DJ Kenzhero, DJ Hamma, DJ Tha Cut and DJ Zakes. Talib will perform in Cape Town at Trinity on 31 August which is sure to be an extraordinary performance of the Festival, ensuring that hip-hop fans in the Mother City get to experience Sprite in its most Uncontainable form. Kweli will be supported by some dope local hip-hop talent including Youngsta, Hemel Besem, DJ Eazy, DJ Raiko, DJ Lyle and DJ ID. Tickets are R100 presale (in Johannesburg) and R110 at the door, or R110 presale (in Cape Town) or R120 at the door. 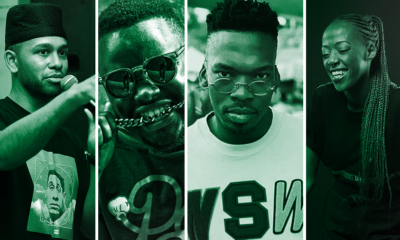 Visitwww.spritehiphop.co.za for more information or visit www.ticketweb.co.za to book your tickets – they are going to move fast.